Link to Rebeca Méndez Selects on Cooper Hewitt Museum web site. Link to purchase tickets on Cooper Hewitt Museum website. 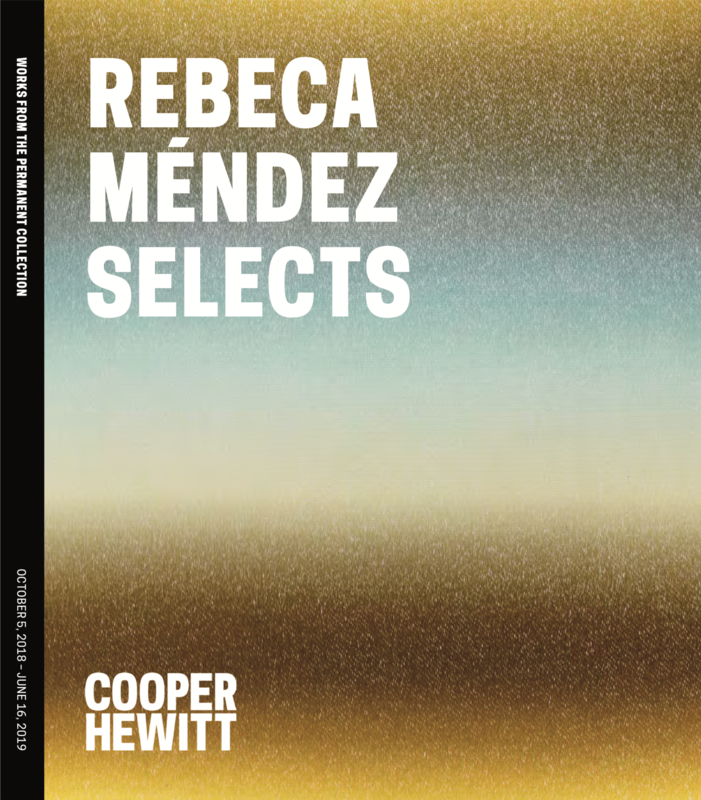 Link to Rebeca Méndez Selects Brochure on Cooper Hewitt Website. Designer, artist, and educator Rebeca Méndez is the 17th guest curator of the Selects series, for which designers, artists, writers, and cultural figures are invited to mine and interpret the permanent collection. Winner of the 2012 National Design Award for Communication Design, Rebeca Méndez was born in Mexico and is the founder of Los Angeles-based Rebeca Méndez Design. For her installation, Méndez draws on the tragic history of Aztec ruler Moctezuma II’s private aviary to reflect on birds as sources of design inspiration and scientific study, as well as victims of climate change and human avarice. Selecting design objects from Cooper Hewitt’s permanent collection, bird specimens from the National Museum of Natural History, and rare books from the Smithsonian Libraries, Méndez evokes the tensions arising from humankind’s conflicting impulses towards nature. 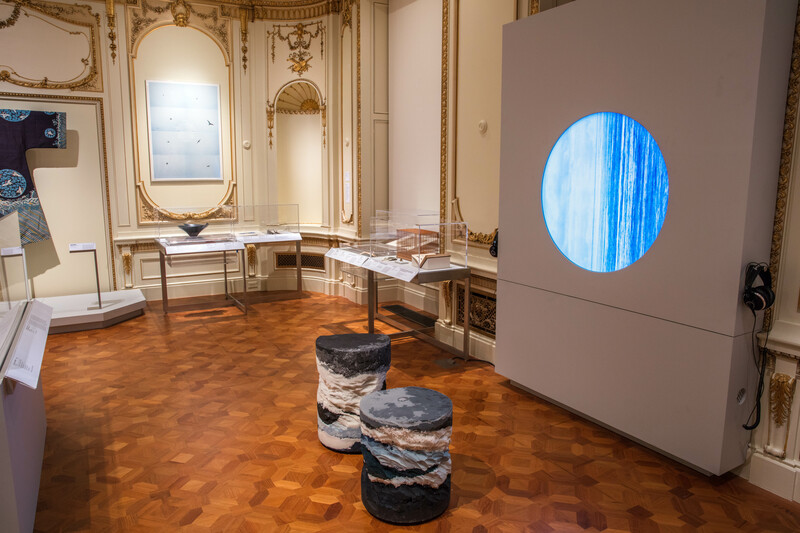 Animated with the sounds and images of bird life, Rebeca Méndez Selects invites visitors to consider how culture, design, technology, and the natural world have converged throughout history. Poster of Circumpolar 2, 2010 (left). Video installation of CircumSolar, Migration 1, 2013 (right).